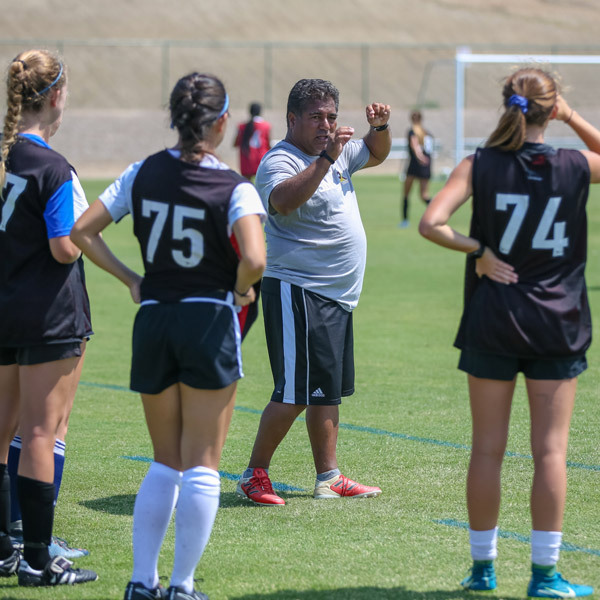 This is your chance to be recognized by college coaches before Surf Cup has even kicked off. will provide players an incredible college soccer recruiting opportunity. Schedule is subject to change. Please check back often for updates. Questions? Please email our Camp Director, Gareth Tomlinson. 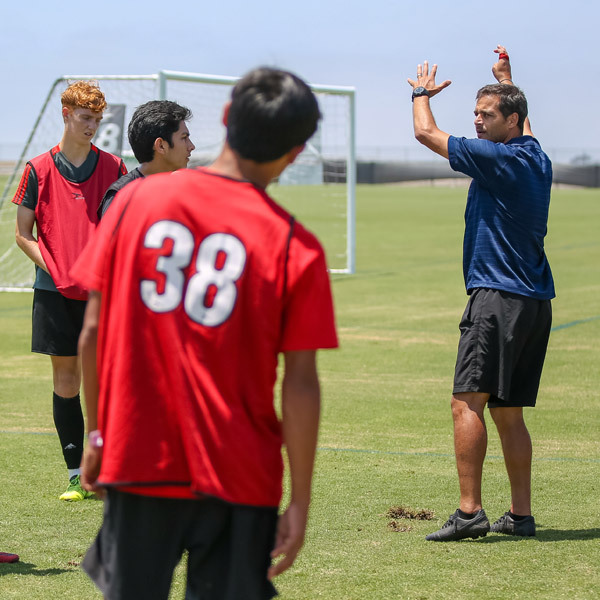 Surf Cup Sports provides “best of the best” experiences and opportunities for athletes. 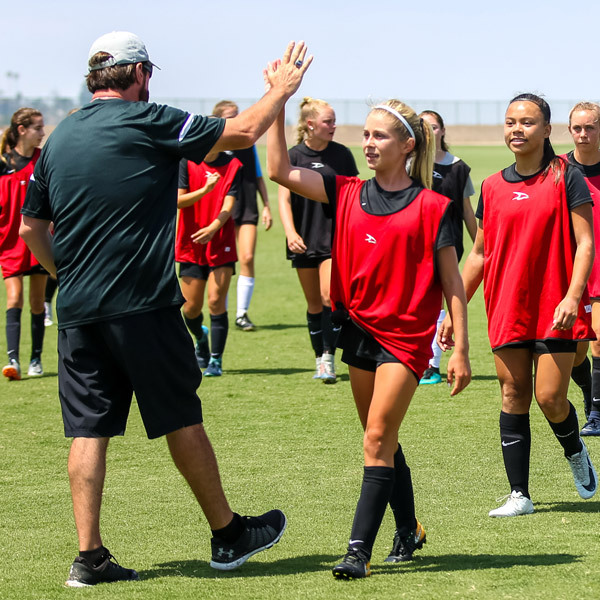 It’s our goal to use the sport of soccer to help all of our athletes excel at the collegiate level. SCOUTINGZONE® is a cutting-edge mobile app that is changing the recruiting game for soccer tournaments, scouts, and players. 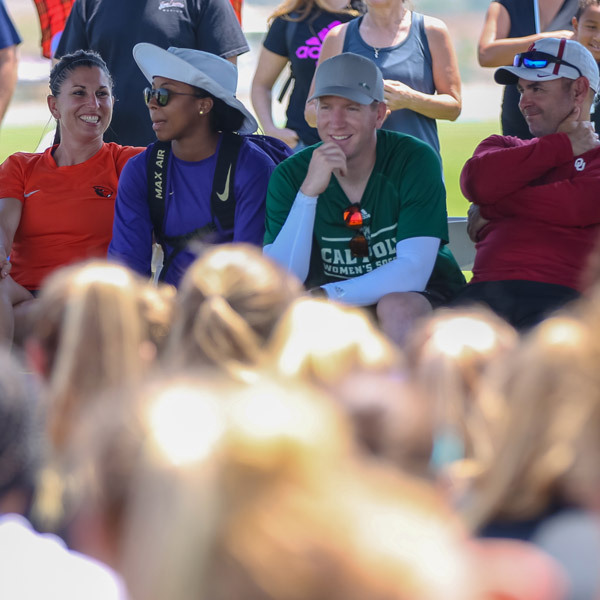 The innovation that our tools provide takes scouting to new levels, making it easier and more efficient than ever before by streamlining the on-site scouting experience at tournaments and showcase events. 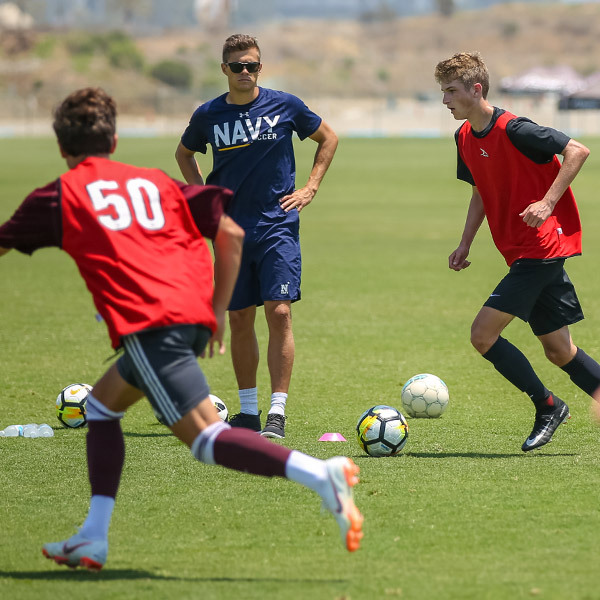 SCOUTINGZONE® provides a comprehensive, “virtual” database of player profiles where both soccer scouts and athletes will maximize their opportunities to find the perfect match. SCOUTINGZONE® gives players greater visibility among scouts and allows them to update their profiles to maximize exposure with photos and links to highlight videos. Players can create a Top 10 College list that alerts scouts of player matches for their program, increasing the opportunity for recruitment. In addition to streamlining the process for tournaments, scouts and players, SCOUTINGZONE® eliminates the time and costs associated with printing player profile booklets—all while making the experience environmentally-friendly.